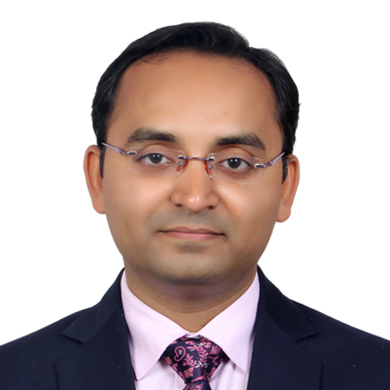 Ranjeet Ranjan Sinha is the Program Officer supporting ISC’s SME CleanTech Program in India, with a focus on increasing the energy efficiency of Indian Micro, Small, and Medium Enterprises. An experienced energy & environmental consultant, with a key focus on energy efficiency implementation, Ranjeet previously worked with the Small Industries Development Bank of India (SIDBI) under a World Bank Partial Risk Sharing Facility for Energy Efficiency Project for the promotion and development of an energy service company market in India. As a consultant, he has worked on a wide variety of energy efficiency projects funded by bilateral and multilateral organizations including the Bureau of Energy Efficiency (BEE), The World Bank, and the German development agency GIZ. Ranjeet is a Certified Energy Manager and holds a Master’s degree in Energy Management from School of Energy and Environmental Studies, Devi Ahilya University, Indore (M. P.) and an engineering degree from Rajiv Gandhi Proudyogiki Vishwavidyalaya, Bhopal (M.P. ).